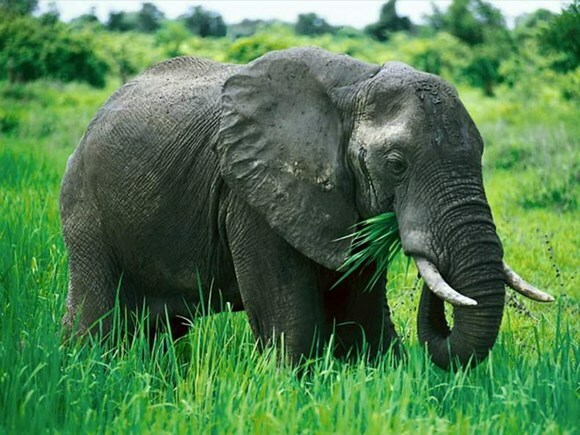 The authorities of the central province of Quang Nam will spend over 128 billion VND (5.6 million USD) on a project to establish an elephant conservation area. The reserve will cover 18,977 ha in Phuoc Ninh and Que Lam communes of Nong Son district, including 23 sub-zones, and a buffer zone covering 24,985 ha sprawling nine communes of the districts of Nong Son, Dai Loc, Nam Giang, Phuoc Son and Hiep Duc. According to Vice Chairman of the provincial People’s Committee Le Tri Thanh, the formation of the reserve aims to conserve and develop Asian elephant species in Vietnam, contributing to protecting the environment and biodiversity, and sustainably developing wildlife resources. Quang Nam sets to maintain and develop a population of 5-7 elephants living in the locality, and safeguard their living habitat. The reserve is also hoped to be home to single elephant individuals from other areas.